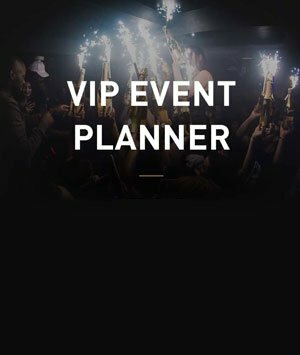 You are planning a birthday party that you and none of your friends will ever forget? Then DSTRKT is the place to be. 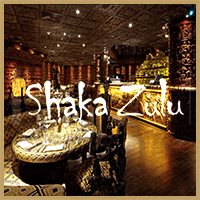 Our VIP birthday packages at DSTKRT London are limited and not always available, hence do not hesitate to contact us directly, our concierge team will help you plan your birthday party, free of cost. 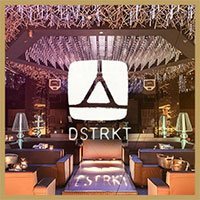 Find all information about our DSTRKT Birthday Packages below. 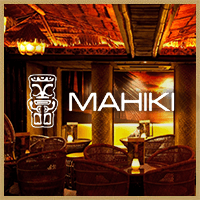 We have promoters in all VIP clubs in Mayfair, London’s No.1 party district. DSTKRT London is situated in heart of London, right in between Leicester Square and Piccadilly Circus. The exact address is: 9 Rupert St, London W1D 6DG. 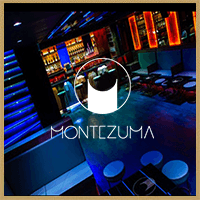 The club is open Tuesday – Saturday and attracts VIP clubbers from all around the world. 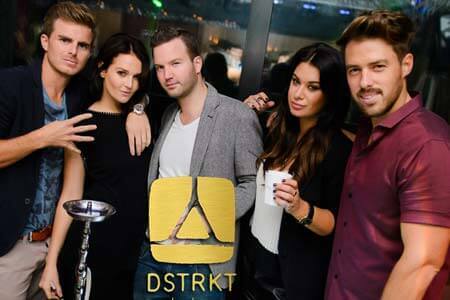 Celebrities like Jay-Z, Puff Daddy and Will Smith have already hit the dance floor at DSTRKT London. 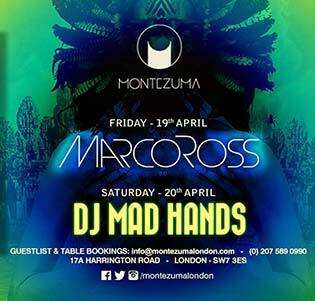 If you are looking to get your own exclusive VIP table booking at DSTKRT London, we can also book that in for you. 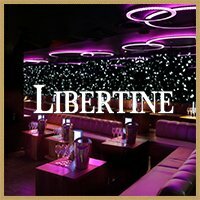 Especially for male groups a table booking is a must. Minimum spends start at £1000. If the majority of your group is female we are more than happy to arrange to have you on a free table inside DSTKRT. 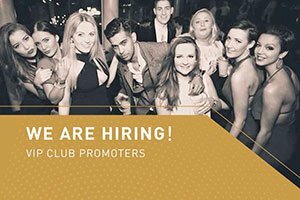 Just fill out our application form below or text our nightlife concierge directly on WhatsApp. 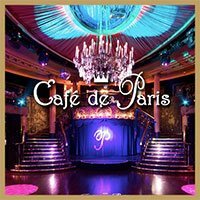 Entry Prices at DSTKRT London are always £20 for gentlemen. Ladies have the chance to get in for free before 11pm on our DSTRKT guest list. So what are you waiting for? 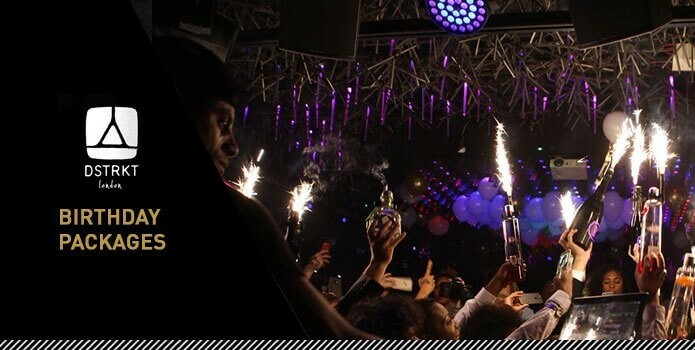 Let’s us plan your birthday at DSTRKT London and make your night one of a kind! Apply now for one of our DSTKRT Birthday Packages below.